We provide breakfast and hot lunch. 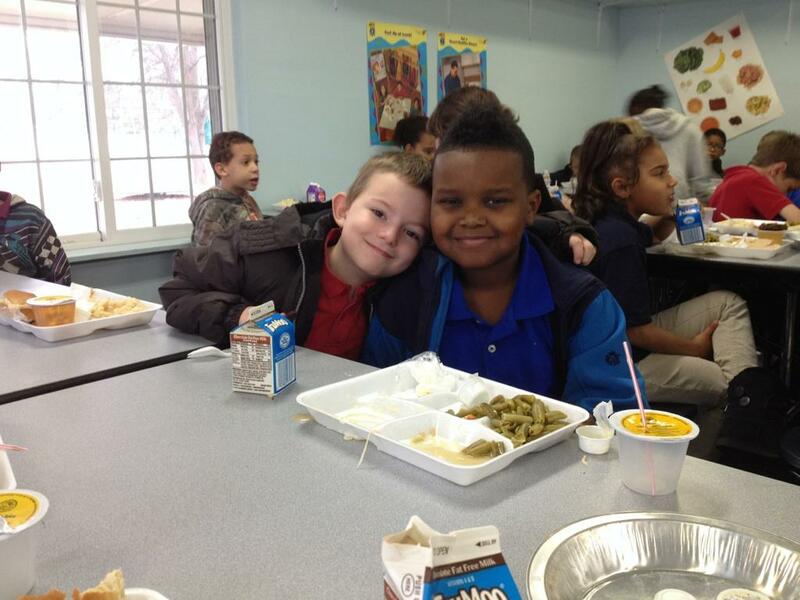 The children eat their breakfast and lunch with the classmates and teachers in a clean and safe environment. Catered by Arlene’s Cuisine the food is absolutely delicious. The kids give it rave reviews! We Also offer the Fruits and Vegetable Program to our students. They must use their manners and respect those around them. 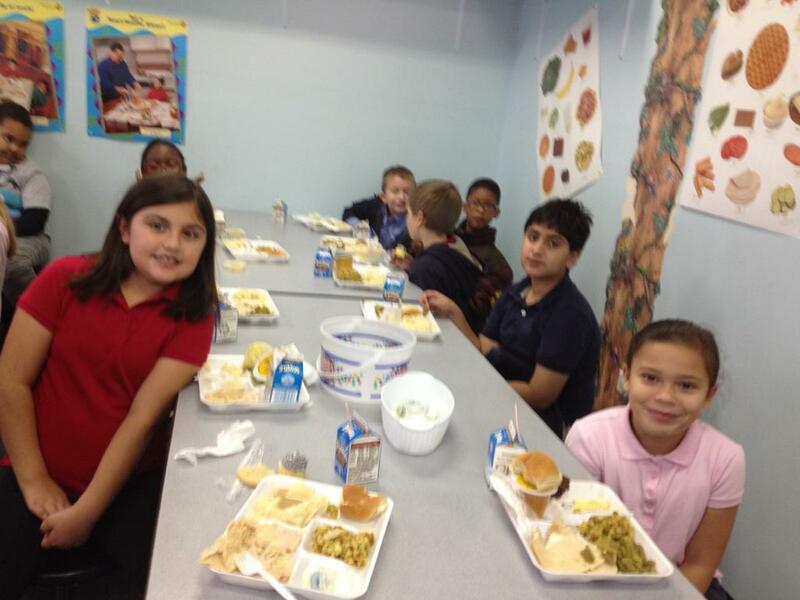 This style of dining is important for children to learn healthy nutrition and social skills. There is no cost for breakfast or lunch. We want to ensure that all children are provided with healthy meals during the school day. 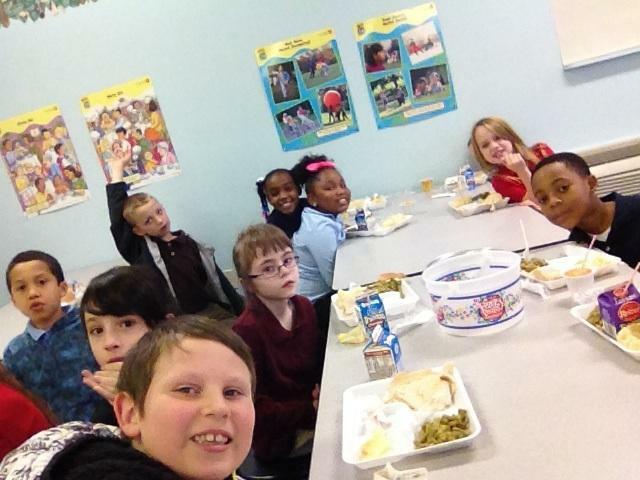 Our school participates in the National School Lunch Program.